When it comes to a kitchen makeover, the spending spree is not the wise option but making the most out of every penny is. 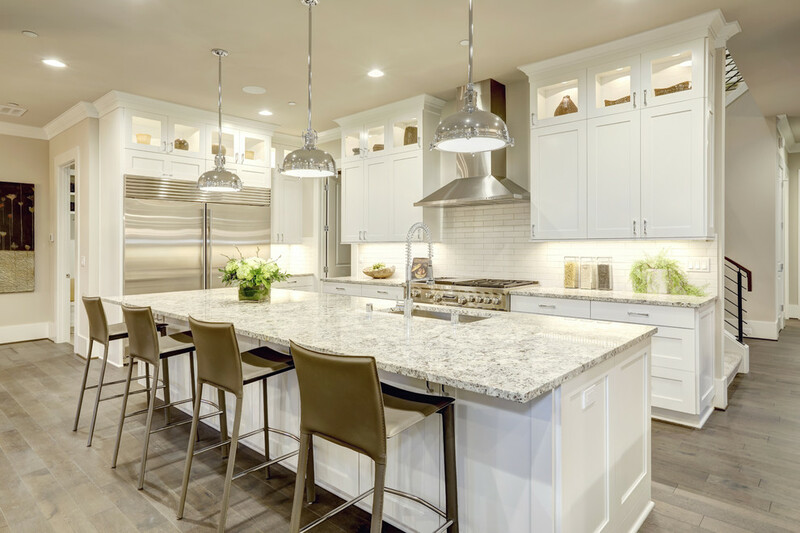 If you are looking to give your kitchen a complete makeover on a tight budget, there are several ways through which you can do it. Most of the times when it comes to renovation, people are not willing to spend too much money from their pocket. There are many who on a serious note cannot afford the bulk payments at once. For every individual who is having a tough time taking a financial decision, this blog will provide you with a great solution at the end. For now, let us focus on how you can minimise the expenses and bring it down to fit your budget. We can start off by creating a proper plan and prioritising each need above the other. It is crucial for you to know about the changes which are going to make the most impact and how much will it cost to get it done? 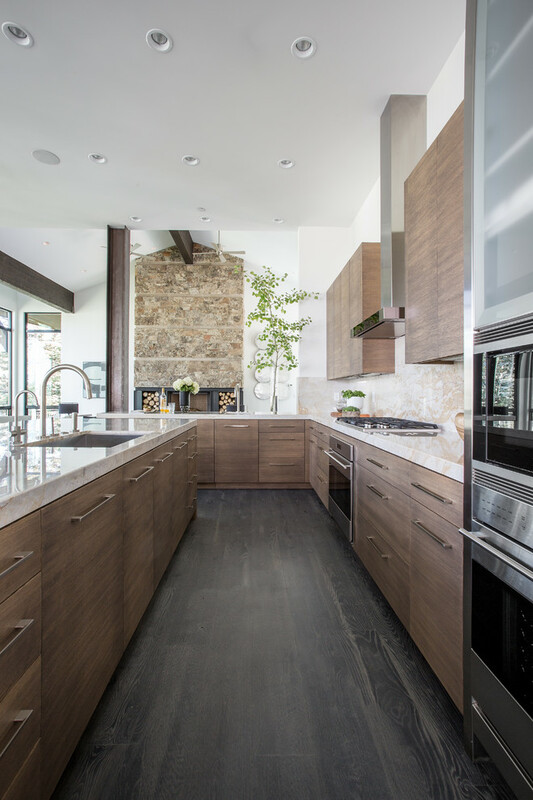 As per our experience, when it comes to kitchen makeovers or renovations, five things matter the most. There is a considerable amount of power in paint alone. A perfect colour combination is capable of changing the whole vibe of a house. It pretty much gives life to a house. An applied coat of paint instead of traditional paint will immediately make your kitchen look sophisticated. 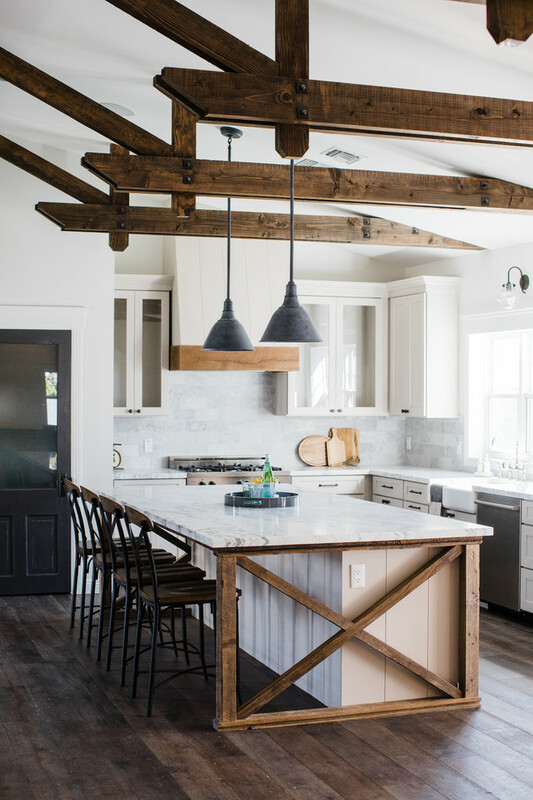 If you do not want to paint the entire kitchen, you can start off with the sections, the columns or the beams. Try different combination on a piece of paper and see which one works the best for you. A flooring of a kitchen adds to the visual appeal. It can instantly make your kitchen look spacious or narrow. The colour of flooring plays a vital role in this scenario. The best part about a flooring renovation is that the designs are cheap, durable and are aesthetically appealing. Laminate floorboards or Stick-on Vinyl flooring is some of the many options that you have. Any person who has undertaken a kitchen renovation will tell you about how cost-laden it is. The truth is that kitchen renovation are terrifically expensive, however, with shortcuts, you can simply make it less expensive. Instead of buying a new product to fit the interior, you can simply resurface them with a finishing product. For instance, a rust-oleum countertop can help give your old furniture a granite-like finishing. 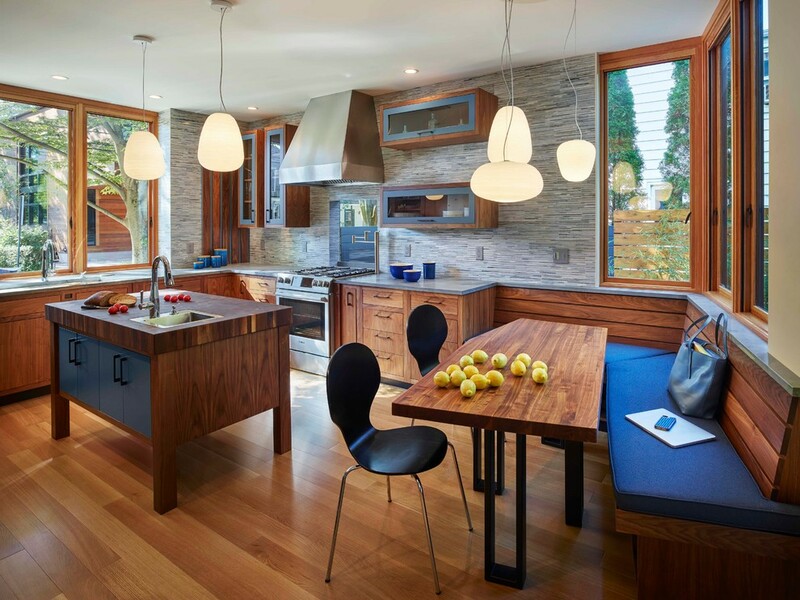 Lighting is what sets extra-ordinary kitchen apart from the ordinary ones. There are various affordable lighting solutions in the market today. 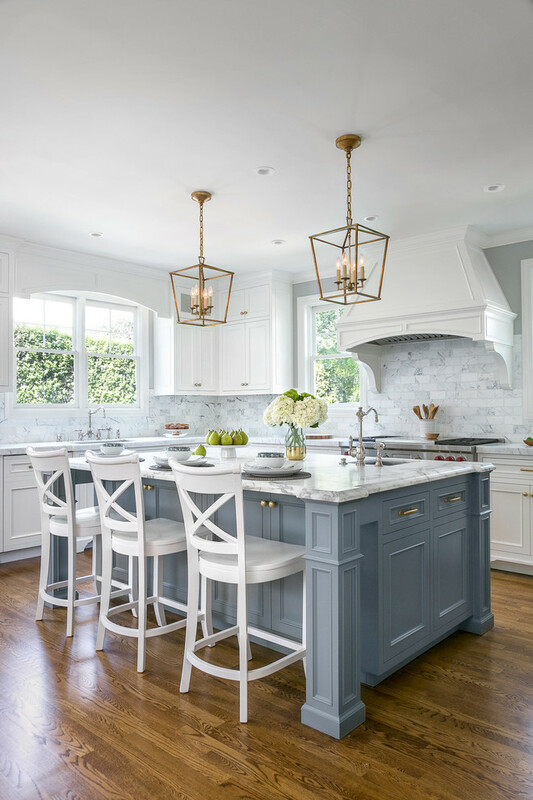 Pendant lights can make your kitchen look much better. There are many alternatives available as well. Minor tweaks can prove to be instrumental. Simple changes like light switches, modern handles, power-points and tapware can bring an enormous change to your kitchen. All the points mentioned above will definitely fit your budget. However, if you feel that you lack the budget, we promised to give you a solution at the end of the blog. 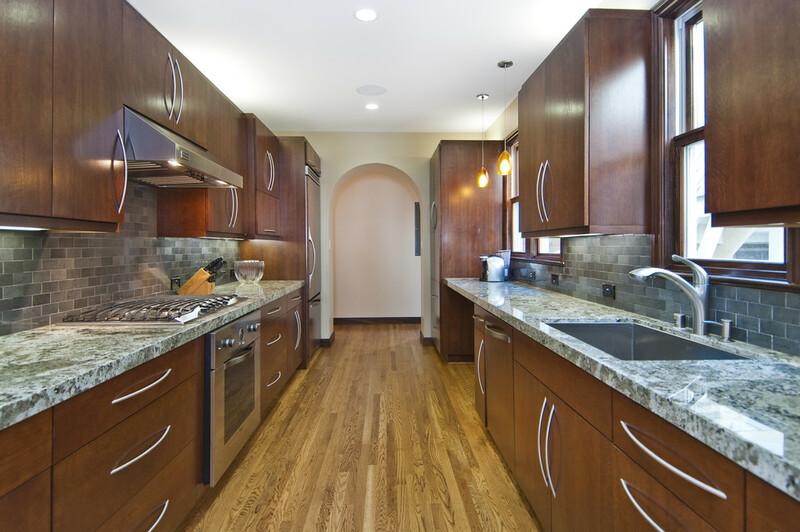 If you have taken a Home Loan and need financial help to renovate your kitchen, do not worry. Non-Banking Financial Company (NBFC) such as Bajaj Finserv is offering a Top Up Loan on an existing loan. A Top Up Loan can be used flexibly and can be used to renovate your kitchen and even make significant changes without hesitation. If your current lender is not offering you a Top Up Loan, you can simply opt for a balance transfer. The post The 5 Secrets Of Kitchen Makeovers And Renovations On A Budget appeared first on YourAmazingPlaces.com.